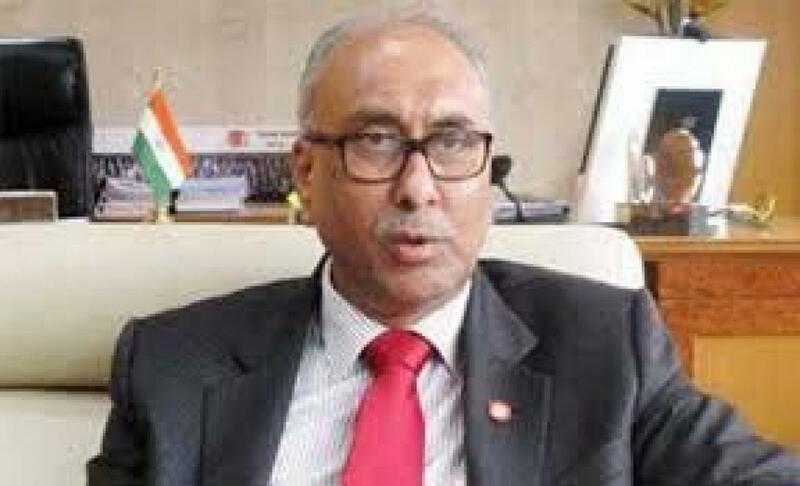 A day after the biggest-ever plunge in markets, RBI Deputy Governor S S Mundra sought to allay fears saying the problems are transient, driven by interconnectedness of the world economies and that India is capable of dealing with any kind of external shocks. "From the view point of where we were two years ago and where we are today, whether it is the level of our foreign exchange reserves or the current account deficit position, and going forward how commodities pricing situation is looking at, I would believe that in medium to long-term, we are on the right path," Mundra told reporters on the sidelines of the national bankers meet Fibac here. The reform agenda taken by the government and RBI is progressing in the right direction, he said. He further tried to assuage the market wounds saying "we have always been telling that we are at a stage where we cannot be disconnected from the global events. We are an interconnected market and there would be occasions when these kinds of things will happen, but I think the solution is the right mix of the medium and long term policies." Addressing the same event on August 24, and amid the bloodbath in stock and currency markets, Reserve Bank Governor Raghuram Rajan said the country has strong macroeconomic fundamentals and sufficient forex reserves to contain volatility while he also hinted at a rate cut if inflation remains low. "I just want to indicate that we have plenty of reserves which was USD 355 billion (at the last count), plus USD 25 billion that exist because some of our forward sales. We have got USD 380 billion to play with," Rajan said at the same event on August 24.